Housed in the historic Sobański Palace, one of the most presti­gious streets of Warsaw. 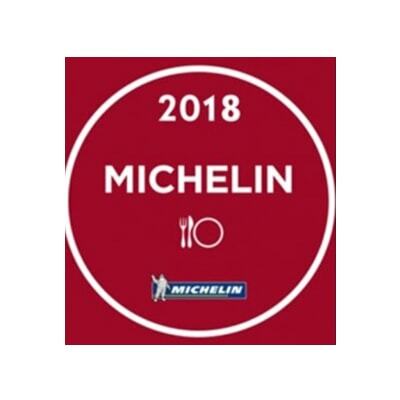 The restaurant combines Polish tradition with the best elements and trends of European cuisine. 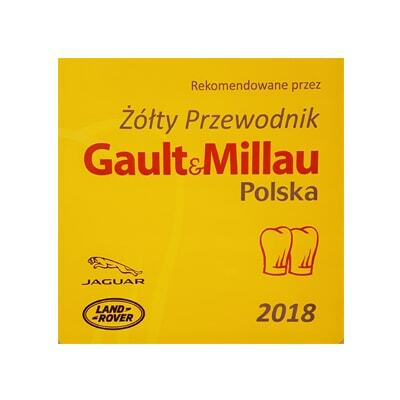 It is the only restaurant in Poland awarded with 4 forks in the Michelin Guide, it was awarded by Gault&Millau and in 2016 won the first prize in Poland Best 100 Restaurant 2016. 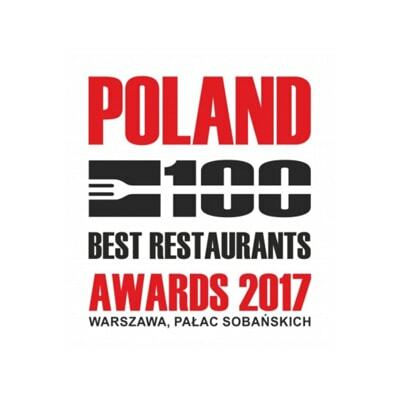 All dishes are made with highest quality ingredients from selected farms and ranches throughout Poland, Europe and the World. Exceptional wines selected by the Sommelier enhance the expe­rience forming a harmony of taste. 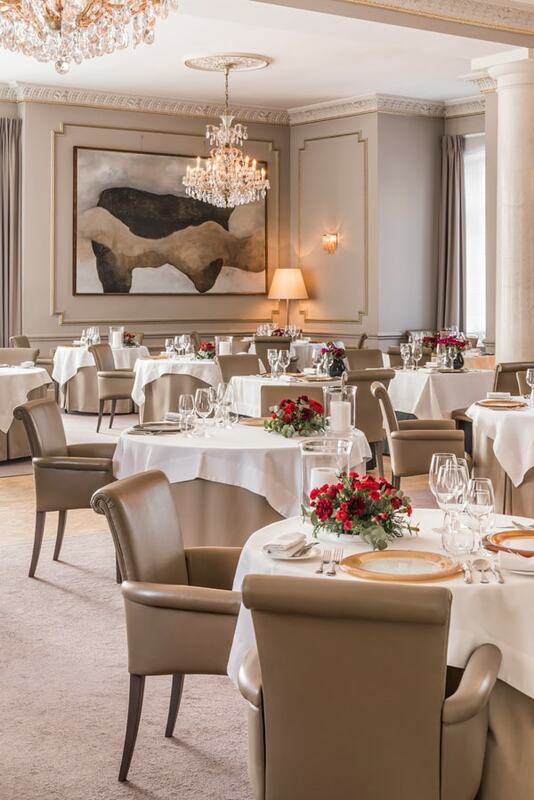 Amber Room wine menu was awarded the title of “Award of Excellence” 2016 by Wine Spectator. 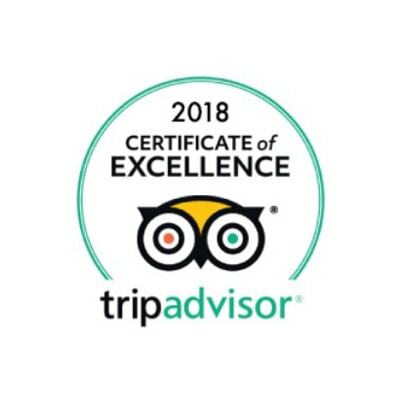 Professional, world class service and unforgettable tastes, will ensure that each visit will be full of emotions and will be remem­bered for a long time.